While it’s easy to let the kids play on their tablets, PlayStations, computers, etc. when we’re looking for some down time, we all know the studies show that excess screen time (greater than 2 hours daily) has been linked to obesity, poor sleep habits, and other problems for children and teens. So in this new year, we’re upping our game with the family to include more quality together time and less screen time. Thankfully, here in Austin, it’s pretty easy to find events and activities to appeal to both kids and parents so we can stay active together. When it’s time to turn off the screens, here are some suggestions for anytime family fun in Austin! 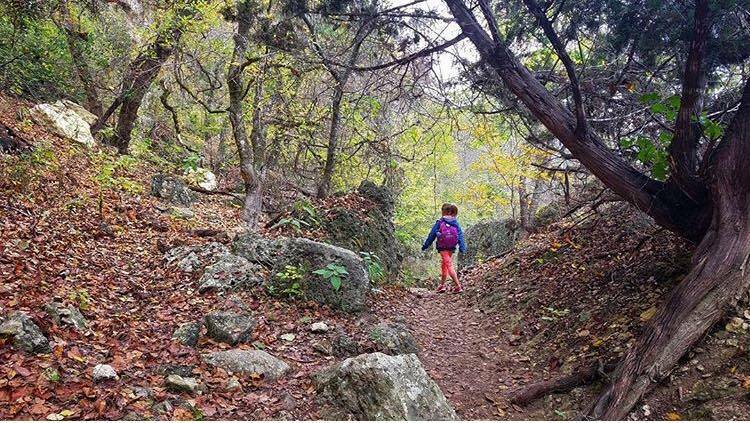 So many trails to explore in the Austin area! –> Get out and PLAY: One of the best thing about having kids is getting to play like kids. Children love it when we engage in a game of tag or play ball or push them (again and again) on the swings at the park. There’s no shortage of places to get out and play together. 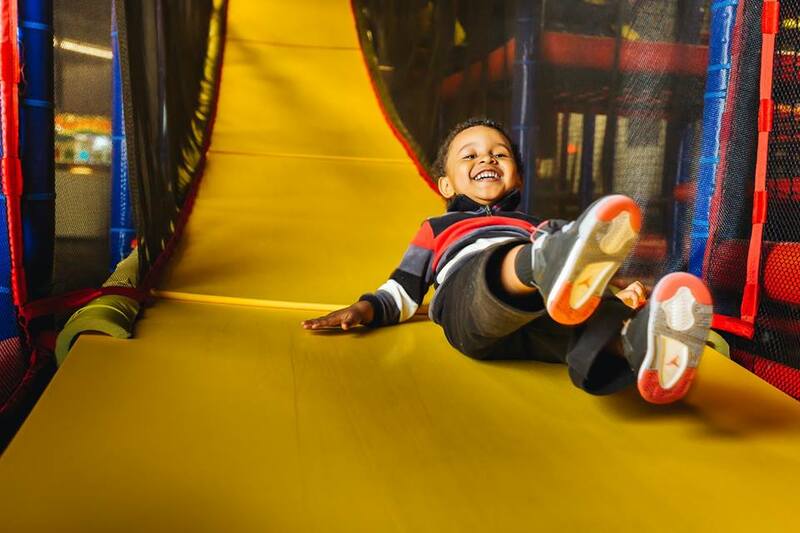 Check out our list of Favorite Playgrounds in Austin or Best Indoor Play Places. For more ideas, read our reviews of Austin Bouldering Project, Mt. Playmore, TopGolf, iFly, Dart’em Up, Crux Climbing Center, and Little Land Play Gym. 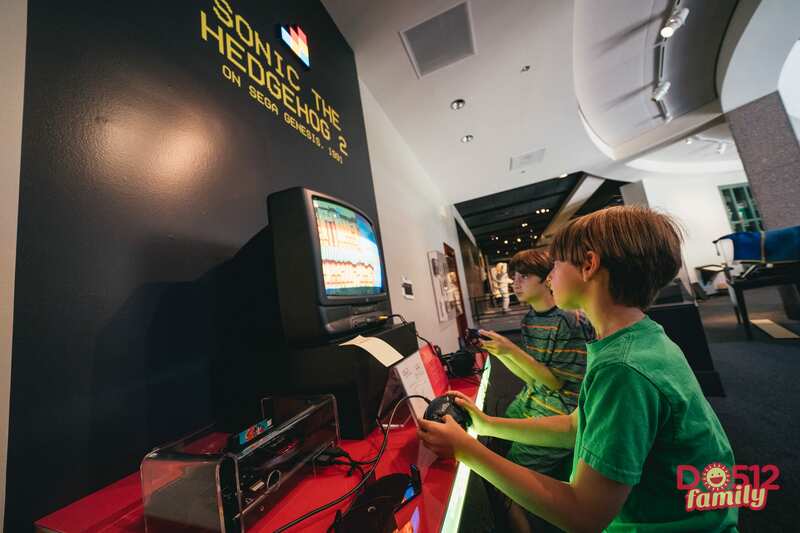 Take note of this list of Arcades in Austin and Where to Play Mini-Golf, too. –> See Live Music or Theatre: Live music? Of course we’ve got that! 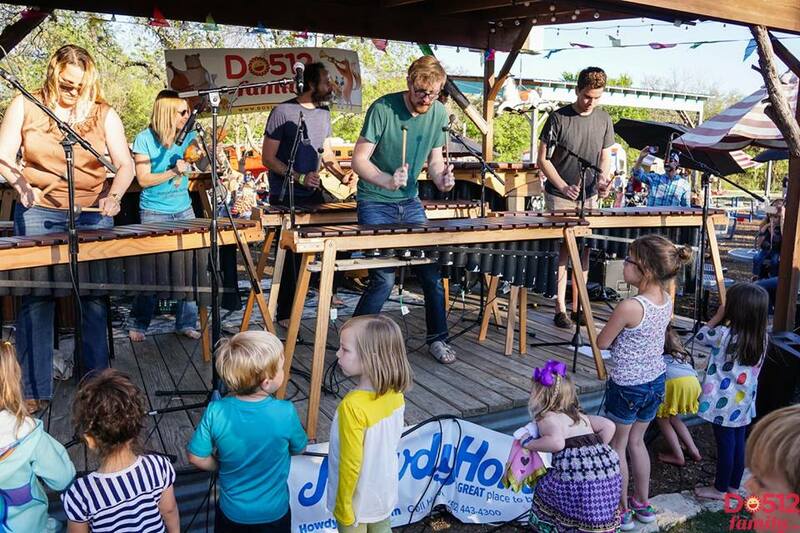 But if you’re stumped about where to take the little ones to listen to some age-appropriate tunes, you can always check out the lineup at Central Market and Cherrywood Coffeehouse for kid-friendly shows. And with ZACH Theatre, the Long Center, Austin Scottish Rite Theatre, and the Paramount Theater, you know that you can count on seeing some amazing children’s theatre year-round. –> Sign up for a Class Together: For some legit one-on-one time, why not try a new hobby or activity together? There are plenty of parent/child classes in Austin. Try a dance & fitness workshop together at Ballet Austin. Sign up for movement classes with your child at an area YMCA, Little Gym, Gymboree, or yoga studio. Try a cooking class together. Create some art with the kids at a drop-in studio such as The Art Garage or Cafe Monet. 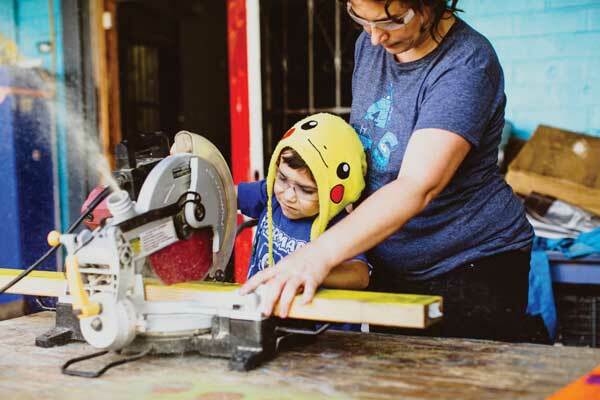 Sign up for a workshop at the Austin Tinkering School. Click here to read our roundup of Unique Kids Classes. The possibilities are endless! Do you have other ideas for anytime Austin fun? Want to tell us what’s working to reduce the screen time in your household? Share in the comments below! McKinney Roughs is not too far away. Brushy creek park in cedar park is amazing. I take my daughter there to scooter, play and have picnics. Gorgeous park!